Certain Illinois schools implement new active shooter alarms, is this the answer for school safety? Above I've named only 5 of the 23 school shootings that occurred just in 2018 alone. Statistically, with about 180 school days a year, on average, there is a shooting once every eight school days. 113 innocent lives ended or injured at the hands of a gun. Mass shootings are increasingly becoming the 'norm' in our society. Our children are growing up prepared for the worst, just sitting ducks waiting for an attack. Teachers are trained as to where to hide their children if an active shooter was to intrude. Parents anxiously send their children to school hoping they will return later that day. It is unbelievably transparent that we have an issue in our society, but until common sense gun laws are implemented, what can we do to protect ourselves? 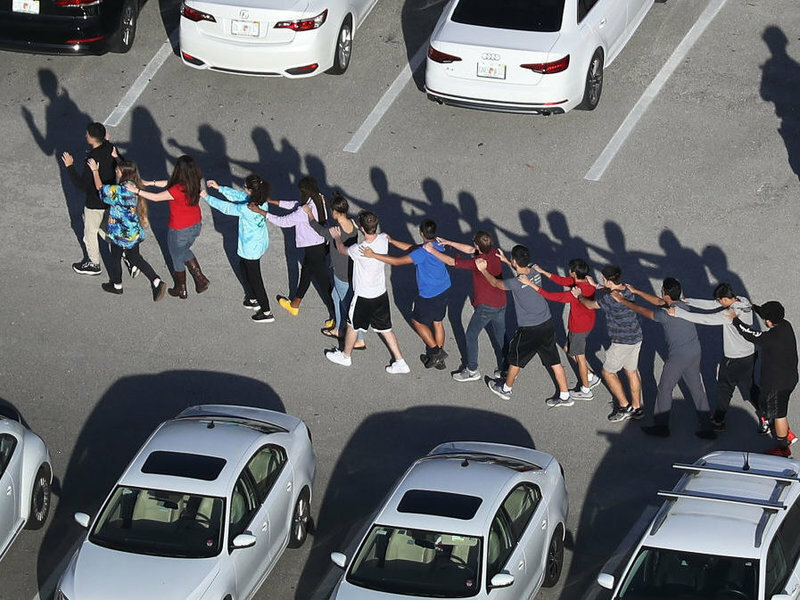 Schools across the country have made adjustments in their buildings to ensure the safety of their students and prevent shootings, from upping the number of security guards to creating a more secure 'sign in' process. During my winter break home I visited my former High School. I walked in only to see my school security was completely revamped and I was required to be escorted around the school after receiving a sticker with my picture on it. When I was a student there, the environment was secure with security guards but the climate overall was more lenient. A drastic change since I attended school to say the least. School administrations are doing everything they can as they are fearful that they could be next. Some schools have taken greater initiatives than others. More than 20 schools in mostly the suburbs of Illinois have implemented a new security system that would notify the police in case of an active shooter on campus. 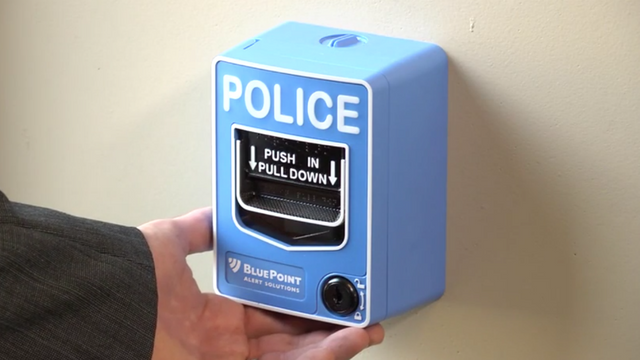 The alarm, taking a similar look to a fire alarm, is put into the hallways of the schools open for any faculty member or student to set the alarm off. This impressive step was certainly not a cheap and easy fix, with the systems costing around $90,000 per school, it is obvious this system will not be accessible to all. Something all 20 or so schools have in common: they are all private schools. It seems that taking the measures to ensure the safety of our youth comes with a price that only the wealthiest students can afford. In more affluent school districts, security is taken very seriously and they are very particular about the people they let in given their high-tech security systems. In districts with a lower budget, the security is less severe. We are going to continue to have this problem if our lawmakers stand idly by as they hold off the gun reform conversation and put their students in danger. Until action is taken, we should all be able to grow as individuals and as learners in a safe environment, no matter what your socio-economic status.